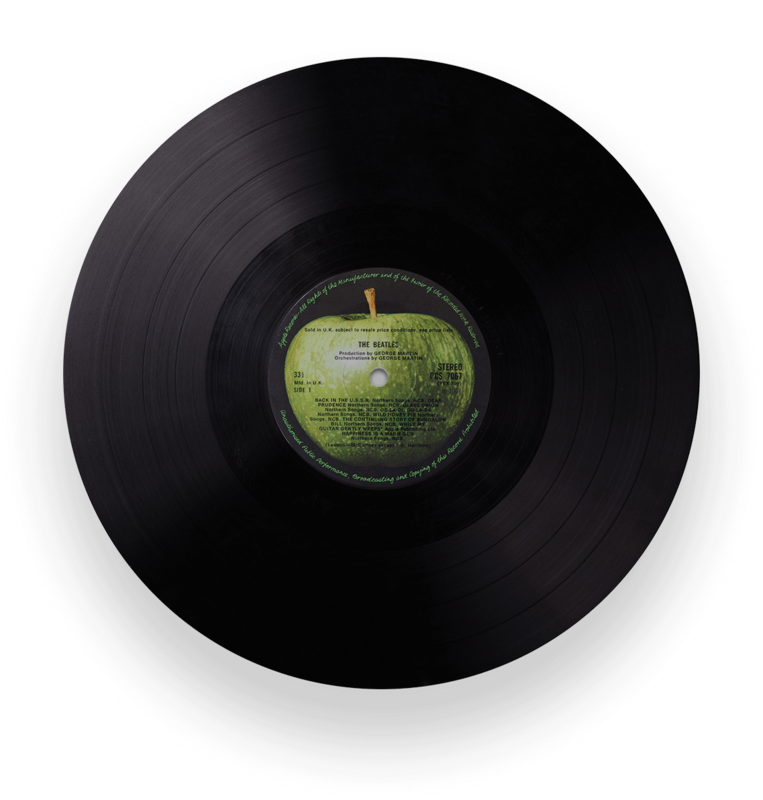 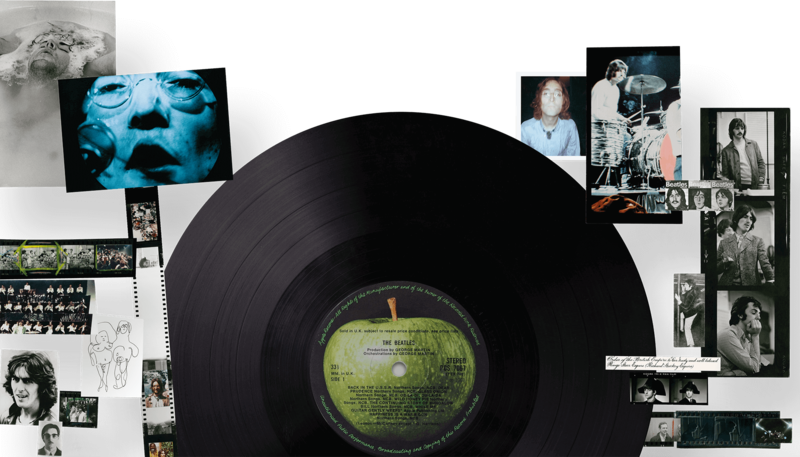 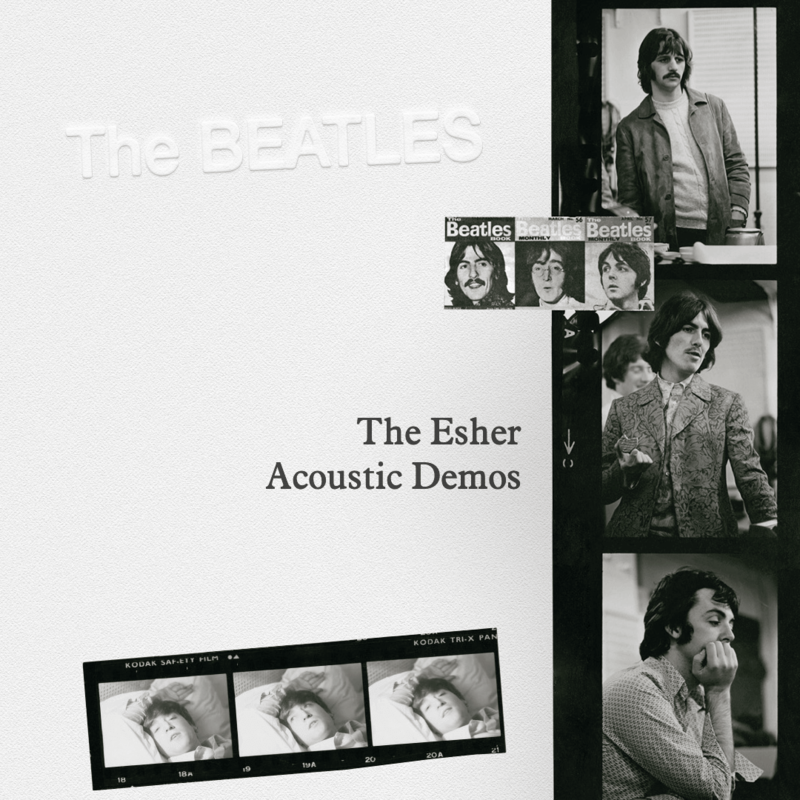 To celebrate the 50th anniversary of The White Album, use the below to create playlists of the new 107 track super deluxe collection including the Esher acoustic demos and unreleased studio outtakes. 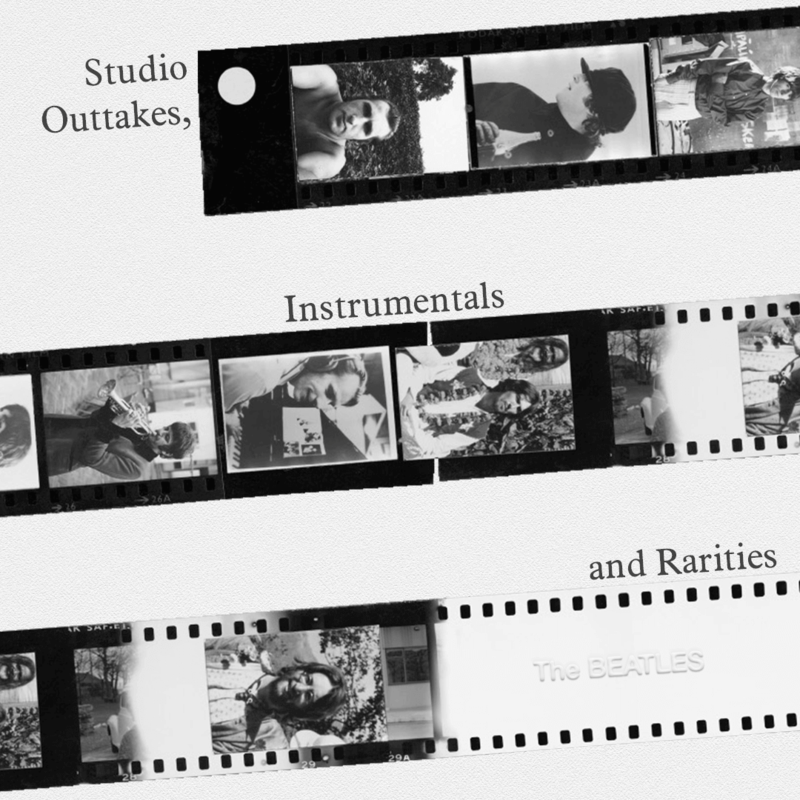 Alternatively create your own bespoke #MyWhiteAlbum Album playlist! 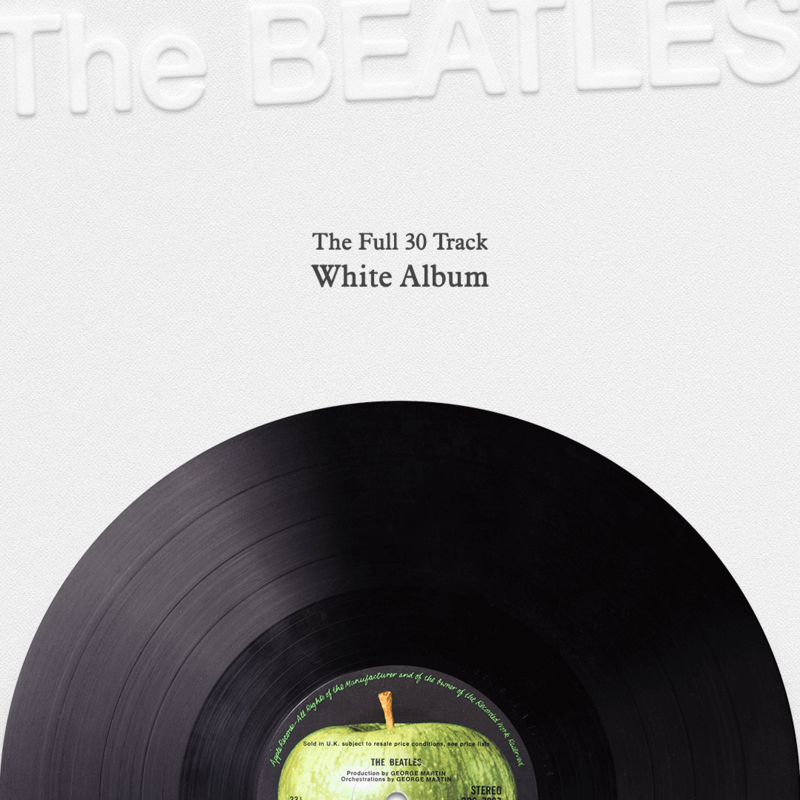 Create Your Own White Album Playlist! 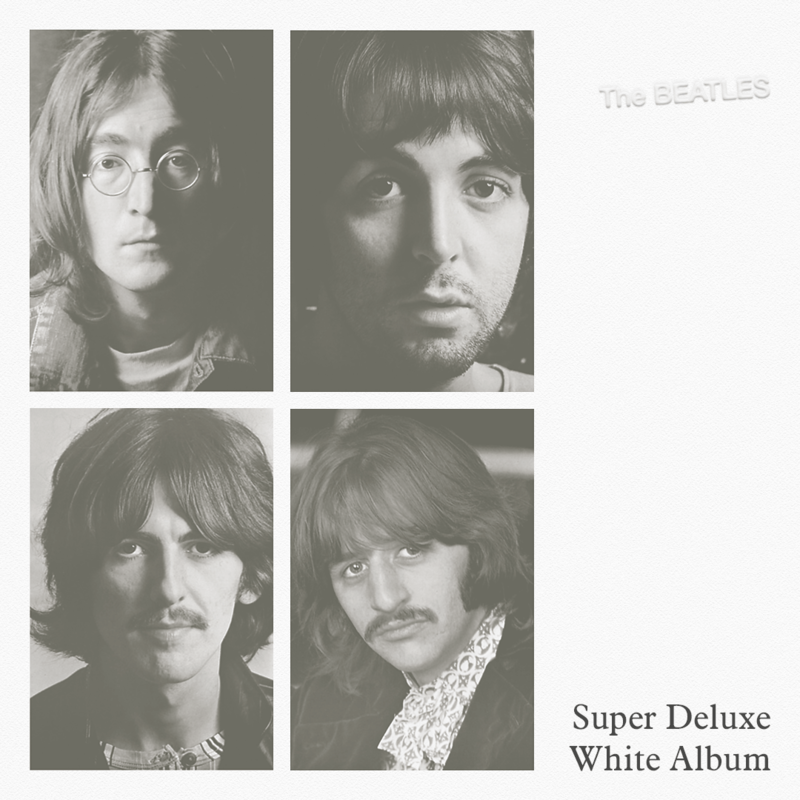 Explore the 107 tracks on the 2018 collection by creating your own #mywhitealbum playlist.